Writing the Hawai‘i Memoir: Advice and Exercises to Help You Tell Your Story by Darien Gee from Watermark Publishing (our traditional publishing division) is an essential read for all aspiring memoirists. Author Darien Gee, a nationally bestselling novelist and writing coach based in Waimea, Hawai‘i, has assembled a collection of writing exercises, advice from more than 20 other Hawai‘i writers and detailed explanations of the various steps and phases in the memoir-writing experience. Appendices also cover other types of life-writing, such as autobiography/biography, oral history and corporate biographies, plus a handy list of resources. 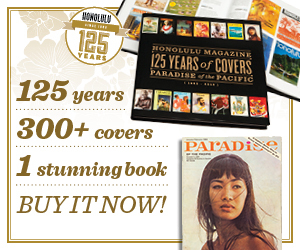 Contributing writers include: Billy Bergin, Pamela Varma Brown, Bob Buss, Lee Cataluna, Ben Cayetano, Stuart Homes Coleman, Craig Howes, Patricia Jennings, Frances Kakugawa, Victoria Nalani Kneubuhl, Beth-Ann Kozlovich, Leslie Lang, Gail Miyasaki, Warren Nishimoto, Mark Panek, Laurie Rubin, Phil Slott, Christine Thomas, David Ulrich, Chris Vandercook and Cedric Yamanaka. Meet author Darien Gee at the Hawaii Book & Music Festival on Saturday, May 3, 2014. Darien will offer a presentation on memoir writing at 10am in the Makai Authors’ Pavilion. For more info on the Festival, visit the official website. Here are practical tips and tools to take a wannabe author from, “You ought to write a book about that” to getting words down on paper to share with family, friends and generations to come. Everyone has a story to tell. Darien Gee instills the confidence every new author needs to let the words fly. 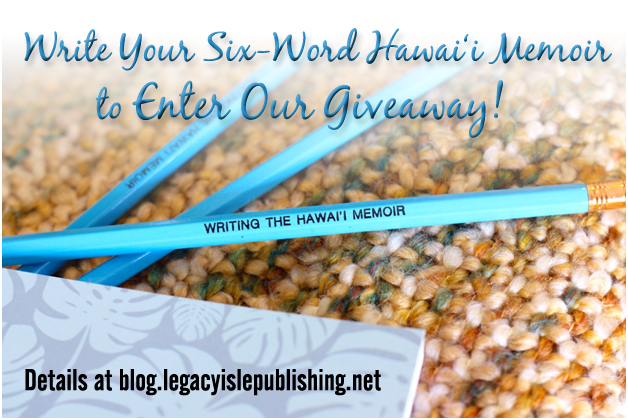 Visit the dedicated Writing the Hawai‘i Memoir page for printable worksheets, excerpts and tips.